ROKOS v6 Magic Flavors Released! ROKOS v6 "Magic Flavors" Released. 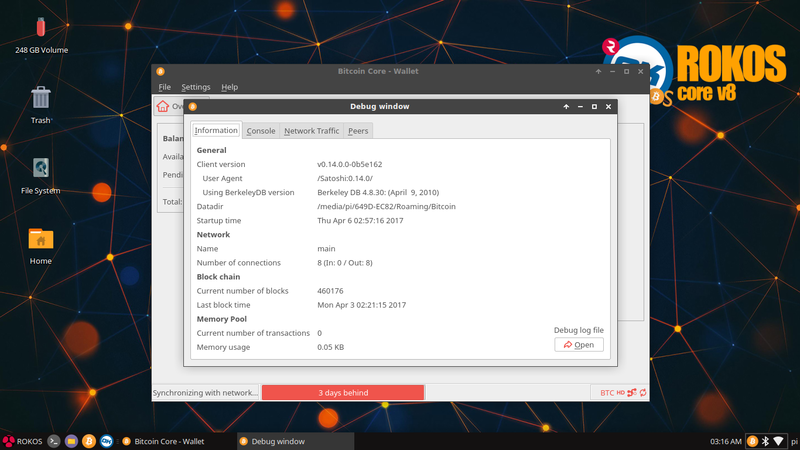 Full OS with Cryptocurrency Clients, full nodes and much more. Faster, Easier, Stronger. 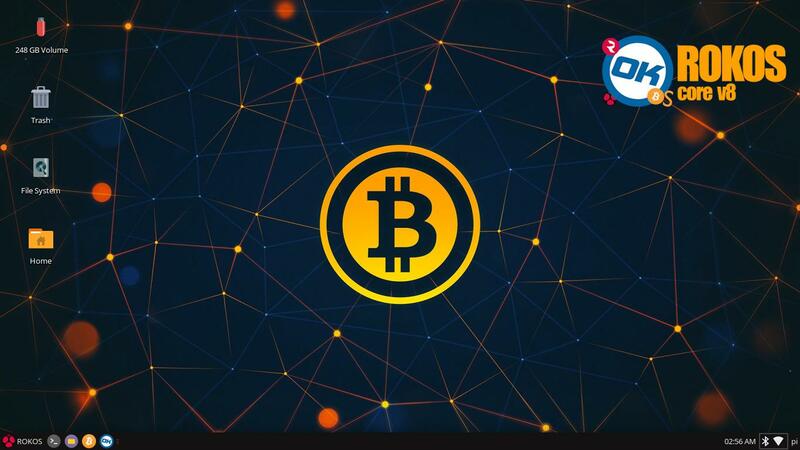 We've seen new services selling "stake miners" for different currencies, we support the new technology and uses for cryptocurrencies in the Raspberry Pi environments, hence we came up with a Free solution for every IoT enthusiast, developer, user, service that want to use their IoT devices with BTC, OK and more cryptocurrencies, or that would like to turn their Pi into a Staking device, It already integrates a fully functional Bitcoin, OK + 17 Cryptocurrencies Clients and nodes as well to provide the users with the best and easier Out of the Box experience. 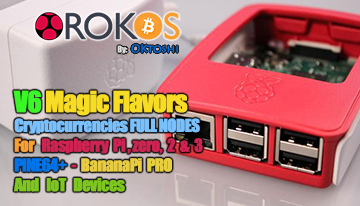 - ROKOS v6 "Magic Flavors" comes with integrated Cryptocurrencies Clients / nodes . Faster, Slicker, Easier, more Powerful and Smaller! Security Checksums for packaged and unpackaged file. ROKOS Github + History releases link. - Fully Rebuild System / Programs Upgrade. - Independent root and pi user accounts for better security. - OpenBazaar easy 1 click to use integration. 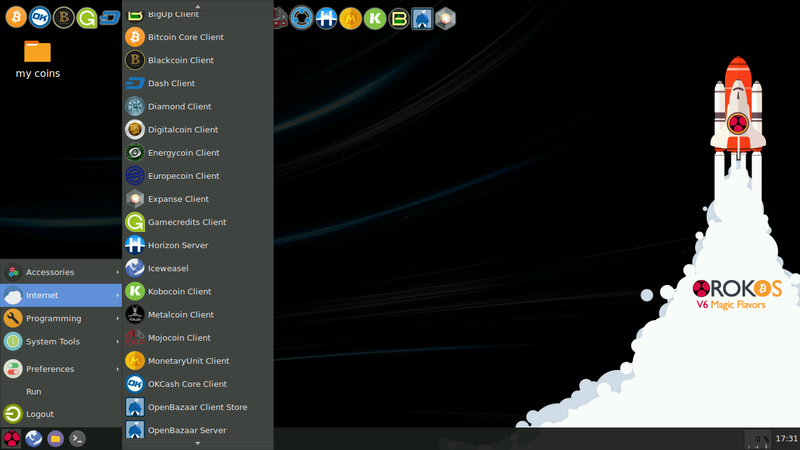 - Different and Customizable themes. - Iceweasel browser (firefox) with coins info links. - Includes Qt 4 / 5 and Creator ! - ZIP file - Compression: 1.7Gb image to download, 4.8GB uncompressed to burn. 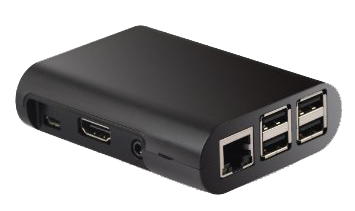 - Min 8gb SD card for the OS plus an External device (usb / hdd / ssd) to sync the Cryptocurrencies chains instead of the SD card (prevents corruption of data). 1.3- a) Set your network connection details. b) change the root user account password. and restart. 2- Login with username: root and the password you just set. 2.3- a) Set your Time Zone/Keyboard/Language. b) Change your pi user password. c) Expand the file system, and restart. 3- Login with your normal user account: user: pi and the password you just set for it. 3.1- Type: "startx" to start the user desktop. Congratulations! your ROKOS system is ready for use. 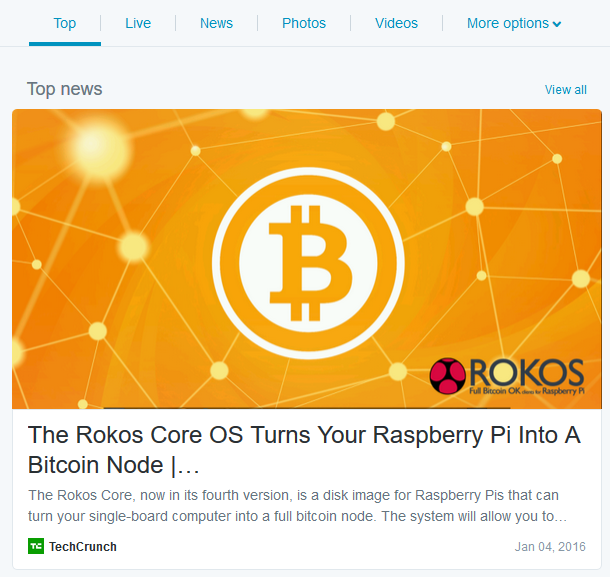 Want your Cryptocurrency Client and node included in the next ROKOS "Flavors" release update? Requirement to get an Exclusive version release for your cryptocurrency with your custom cryptocurrency wallpaper and version name. *Donations in BTC or OK, we accept other currencies with a 10% increase to prevent markets changes. Instructions set updated with v6 Release. Last edited by oktoshi on Fri Jan 20, 2017 9:09 am, edited 15 times in total. Downloading as we speak. Need to get bigger SD cards. Mine still are 4 GB and this puppy needs 6 at least. 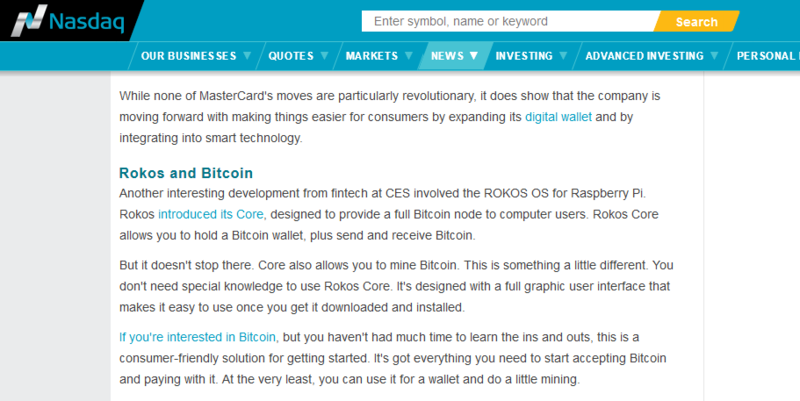 ROKOS v2 will include Bitcoin, OKCash, Litecoin and Dogecoin Wallets. Very happy with all the users feedback, already has 160+ downloads, and got published in a lot of different media sites in different languages. 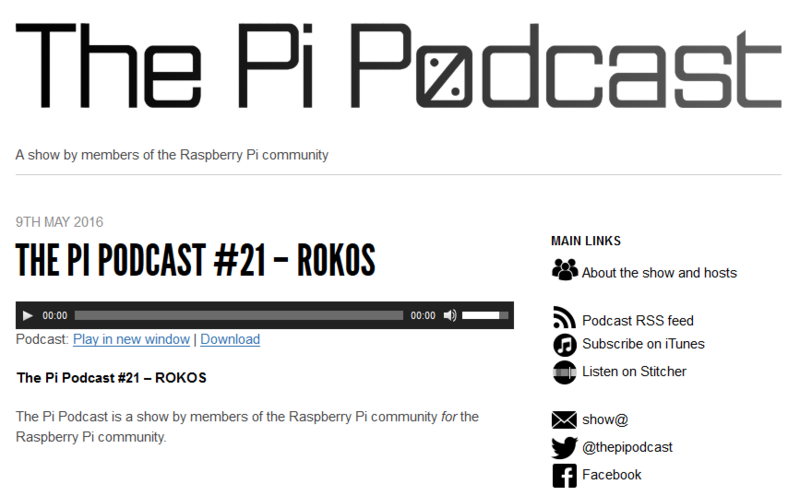 It requires its own space now, so were releasing the New ROKOS website to find the Core OS and future releases. Thanks for the Support, Happy New YearPi 2016 ! The International Consumer Electronic Show, being held in Las Vegas from January 6 to 9 this year, has served as the proving ground for innovators and breakthrough technologies for more than 40 years. 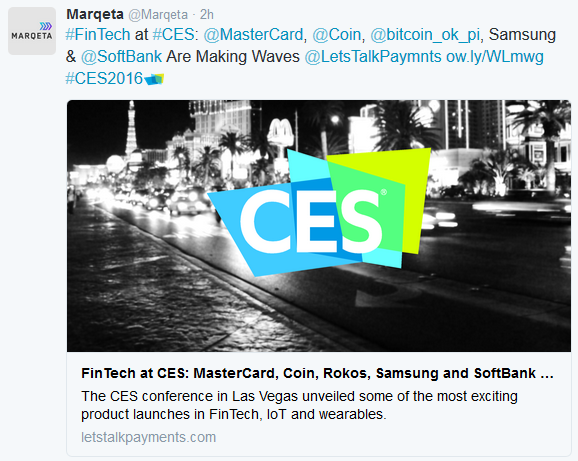 The International Consumer Electronics Show showcases more than 3,600 exhibiting companies, including manufacturers, developers and suppliers of consumer technology hardware, content, technology delivery systems and more; a conference program with more than 200 conference sessions and more than 150K attendees from 150 countries. 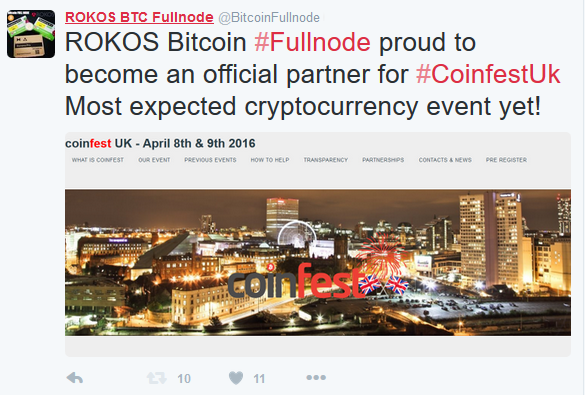 most expected cryptocurrency event yet, CoinFestUK. ROKOS v5 Released and Updated to OP, enjoy. ROKOS v6 Magic Flavors Released and updated to OP. Enjoy. - Rank within community interactions, and win OK and prizes in the future. - Request songs over the OK Radio channel. 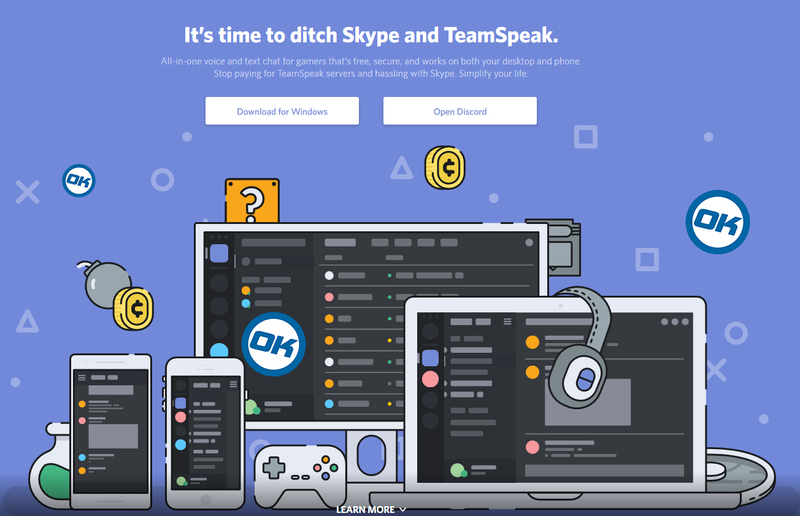 - Direct voice communication channels (good bye Skype). - OK Tipbot to be implemented in the coming weeks. - Roles for better organization. - Support channels for OK and Rokos. 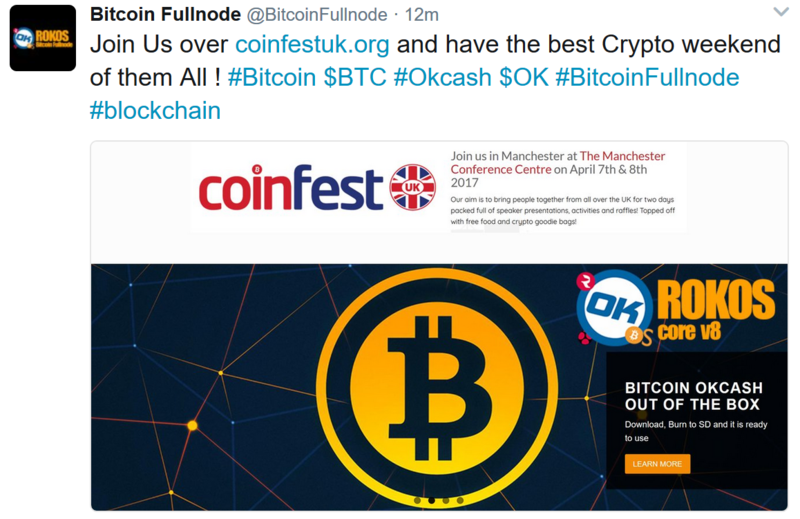 - Trading channels for Bitcoin, Okcash and Doge. - Channel for faucets, games and giveaways. - Channel for any other altcoins trading. - Ease of access, no need of "send our invites for signup" more user friendly "irc" style. - Every member can make their own invitations for the server and get registers of how many joined from your invites. - Permanent and Temporary invites. - Less resources hungry than all the other communication apps. - Private channels for developers brainstorm, Projects planning and cross collabs. - Announcement channels and Dev-update channels to get the latest news. - And a ton of new features waiting for your to join at: http://discord.gg/grvpc8c and discover them. Discussions, Project advances and development, Giveaways, Contests and more! 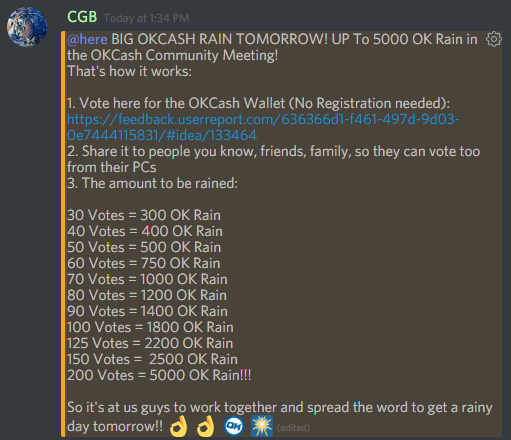 BIG OKCASH RAIN TOMORROW! 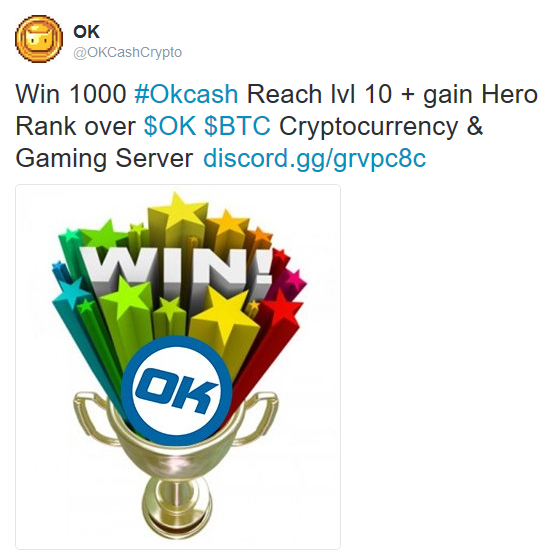 UP To 5000 OK Rain in the OKCash Community Meeting! 200 Votes = 5000 OK Rain!!! So it's at us guys to work together and spread the word to get a rainy day tomorrow!! 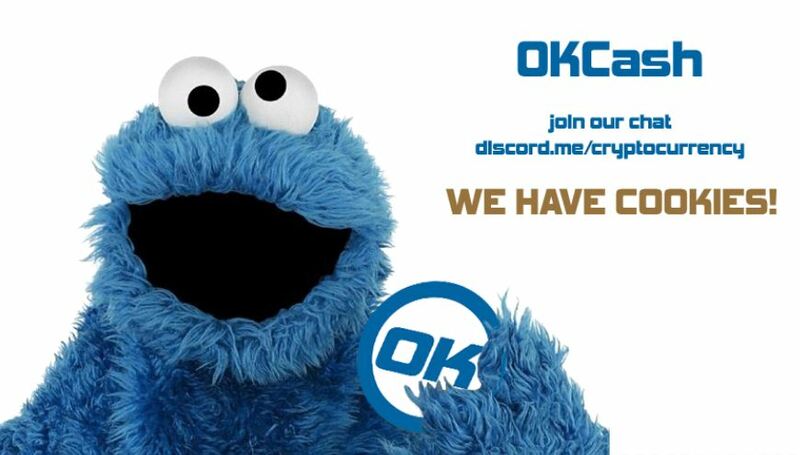 Thursday 1:00PM central time: http://discord.me/cryptocurrency over the #community-voice-chat room. 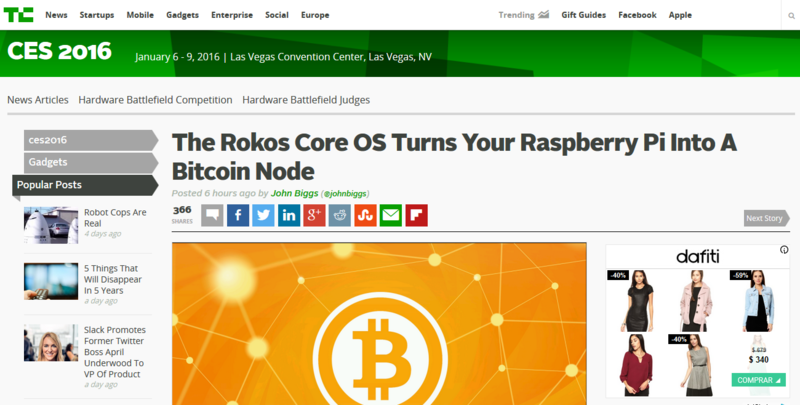 + info: ROKOS core Bitcoin Fullnode is created by Oktoshi and comes with Bitcoin and Okcash wallets ready for use. 580 members and more join each day! 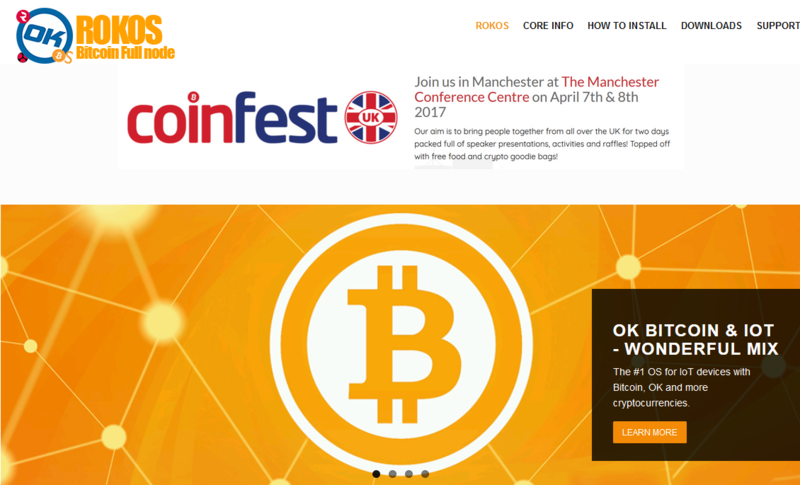 Have a Great time over Coinfest! 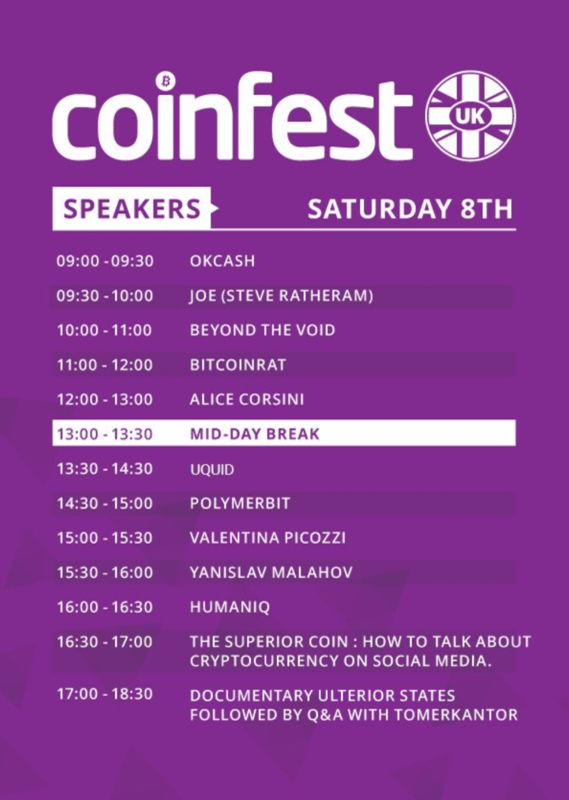 Shawn will hold the Okcash / ROKOS conference on April 8th at 9 am. - Raspberry Pi 3 full Kit with ROKOS v8 core. 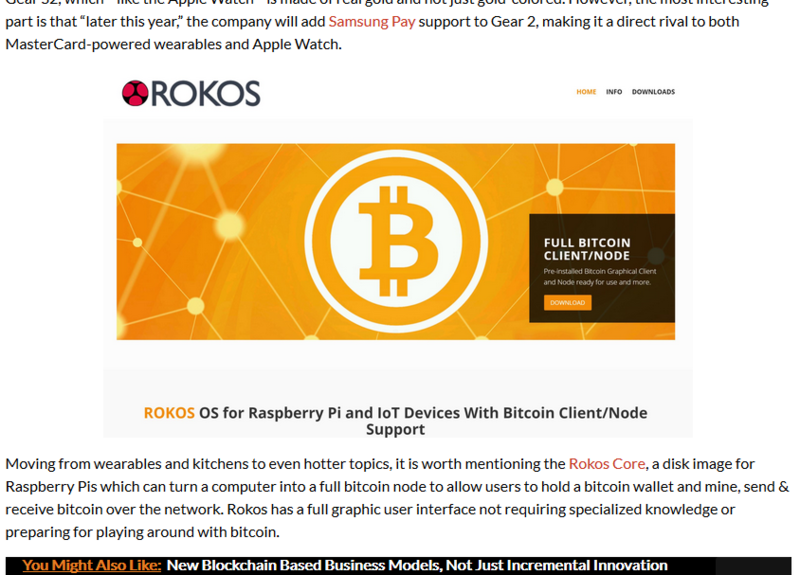 ROKOS History of previous releases [iurl=https://github.com/BitcoinFullnode/ROKO ... n-Fullnode]link[/iurl].